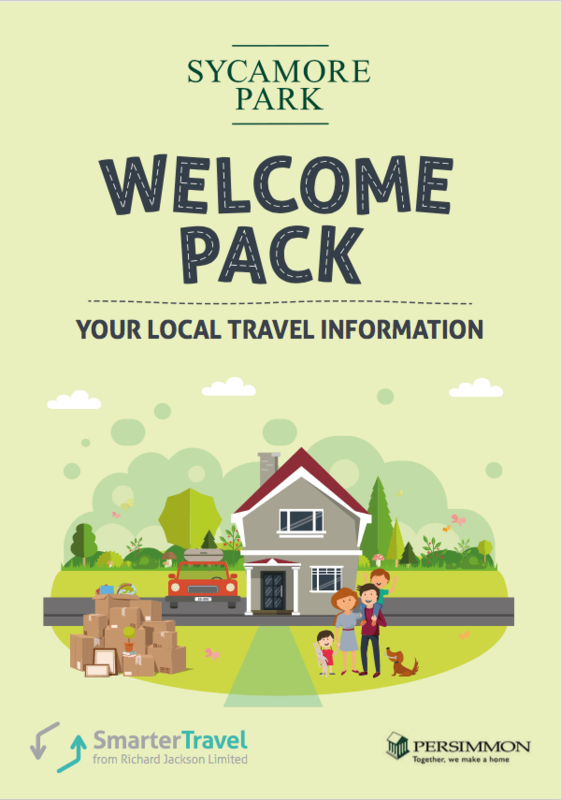 Welcome to the Sycamore Park Travel Plan website which is here to help you improve your local travel journeys.  Within these pages, you’ll find a whole host of information, advice and links to travel-related topics that will support you in making sustainable travel choices that work for you. ✔ Complete this quick online survey to receive your Personal Travel Plan and a £100 wiggle.co.uk voucher, or £100 towards bus travel to Mildenhall*. (*Offers only available to residents of Sycamore Park, full terms and conditions can be found here). Each month Persimmon Homes gives away cash donations to local community groups and charities under their Community Champions Programme. Additionally, providing funding for amateur sports groups under their Healthy Communities Programme. Find out more about these opportunities on the Persimmons Home website.